For this year’s National Community Wildfire Preparedness Day, on May 6, HWMO thew a Beach Party to raise awareness on wildfires and their impacts on our lands, water, and communities. 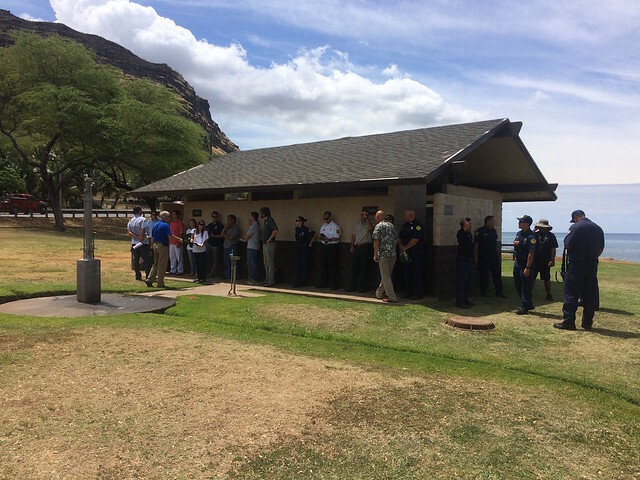 The Beach Party for Wildfire Awareness was held at the Old Kona Airport at the first beach pavilion. We had a number of fun classes, presentations, and activities for keiki. Classes included two yoga classes, a morning session with Chelsea Morriss of Soul Happy Wellness, and an afternoon one with Rachel Forsberg. HWMO’s very own Melissa Kunz taught a swing dance class that kept the hype up in the morning. There was also a kids capoeira class held by Mario Hill from Capoeira Agua de Beber - UCA Hawaii. Most of the kids that participated were completely new to the Brazilian martial art / dance. Following the class, a group of capoeiristas from various parts of the island joined in for a capoeira and samba drum performance. Melissa Kunz teaching a swing dance class. Capoeira workshop and performances thanks to Capoeira Agua de Beber - UCA Hawaii and friends. Morning yoga with Chelsea Morriss. Several presentations were held in the pavilion that exposed visitors to different partners of HWMO that are doing amazing work to restore our native forests and protect our watersheds. 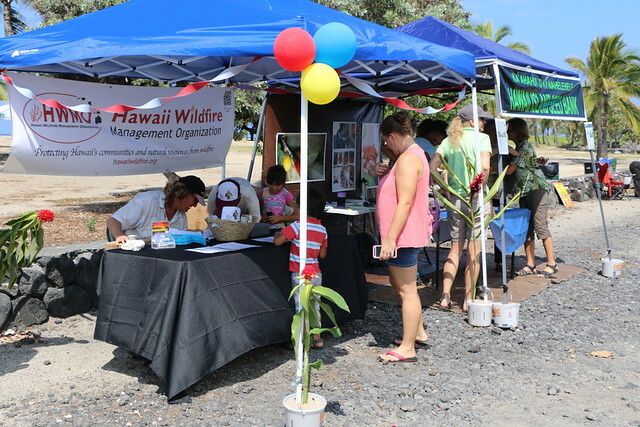 Hawaii Island Seed Bank, Big Island Invasive Species Committee, and Mauna Kea Watershed Alliance shared about their organizations to audiences of various age levels. Those same organizations also set-up information booths, which attracted many visitors, as well. Chief Eric Moller speaking about the importance of fire prevention during the Wildfire Lookout! launch event. HWMO’s crafty project assistant, Tom Loomis, set-up a few fun games for keiki including a mini golf course, home defensible space ring toss, and pachinko board to win HWMO prizes. Hawaii Fire Department brought a fire truck for kids to explore and Big Island Goat Dozers brought a goat for kids to pet. Wildland firefighter dress up and HFD fire engine exploring. Various activities for keiki including mini golf. Visitors had a chance to grind on some ono food from Just the Two of Us Chicken and Waffles and Cool Runnings Food Truck. The Selassie Ites wrapped up the event with a jammin' reggae performance. 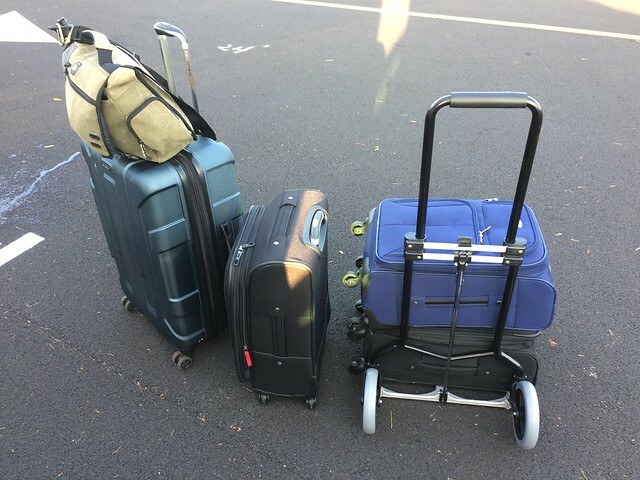 A series of door prizes were also awarded throughout the day thanks to our list of generous sponsors: Foster’s Kitchen, Daylight Mind Coffee Company, Kona Haven Coffee, Capoeira Agua de Beber, Soul Happy Wellness, The Original Donkey Balls Store, and Hawaii Water Service Company. A big mahalo to these sponsors as well as everyone else mentioned above who made the event possible, including our volunteers, staff, and board members!